A slew of fuzzy and festive socks have just set up camp here, and what you see is only the tip of the iceberg! 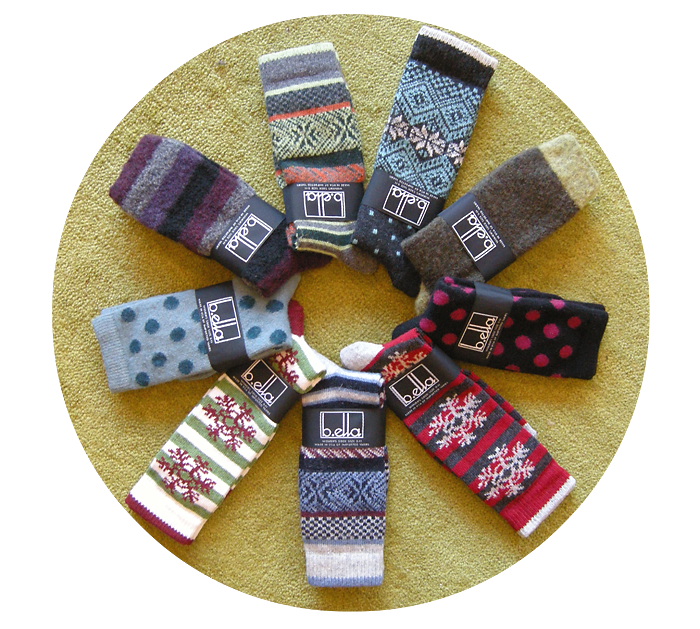 Swing by and peruse the rest of our wooly wonderments. They also make great stocking stuffers for all you holiday shoppers!